Having both been performers themselves, Stella Jackson and Gail Andrews had always loved the sport of trampoline and vowed that one day they would have a trampoline Centre of their own. On 24th October 2009 that dream became reality! 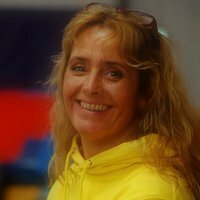 Stella’s first Club started life at the Triangle Burgess Hill and moved to Freedom Leisure Hassocks in 2006, enabling it to expand and increase its training sessions. 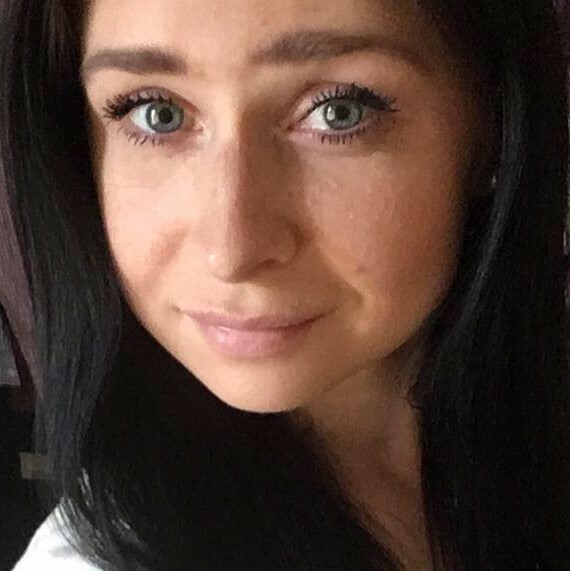 However, the constant setting up and taking down of the equipment made life difficult and Stella was determined to have a trampoline centre of her own where the equipment could remain set up permanently, so she set about finding premises suitable to house her Club. In December 2005, she formed Fun Abounds Limited with her husband, Mike to enable her to build up some business acumen and an accounting history. The hunt was then on to find a building with the adequate height for the top level Club members, jumping at heights in excess of 7 metres above the trampoline, necessitating a ceiling height in excess of 9 metres. The search went all across Sussex, with hopes raised and dashed many times along the way. Finally in March 2009, a suitable premises was found in Bell Lane, Uckfield and the Change of Use was granted in August 2009. Gail Andrews, one of the Club’s Coaches was invited to join the Board of the Company. The Centre opened in October 2009 and the Club moved in but decided to return to Hassocks in June 2011. Their return gave Stella and Gail the opportunity to create a new Club at Uckfield, Sky High Trampoline & DMT Club to which the majority of the performers transferred. 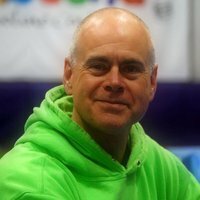 The new Club added the very exciting discipline of Double Mini Trampoline (DMT) (see the Club page for information). 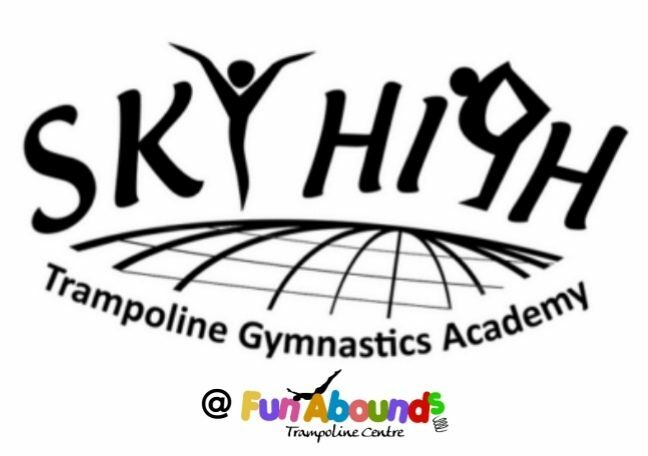 Sky High Trampoline Gymnastics Academy has gone from strength to strength, with an increasing membership and over 20 National level performers, with many many more biting at their heels. The Club became a Registered Charity (Number 1152878) in 2013, enabling it to take over the running and management of the Centre, providing more accessibility to charitable funding, which in turn means more money being put back into buying equipment for all visitors to the Centre to benefit from and securing Sky High’s future. 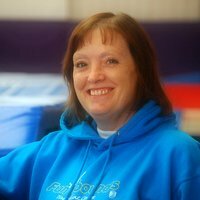 Fun Abounds is for everyone and is the place for anyone who is interested in Trampoline, DMT, Gymnastics, Tumbling, keeping fit or just having fun! Come and see what Fun Abounds can offer you!